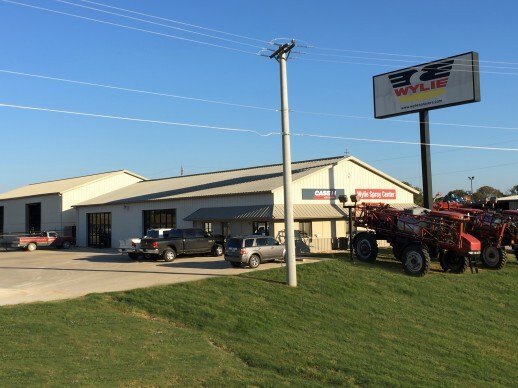 Wylie Spray Center in Hewitt, Texas, includes an equipment showroom, parts center, and service area. This location also stocks Mahindra tractors. This location is located on the west side of I-35 in Hewitt, just south of Waco, Texas. Take the Sun Valley Rd. exit off of I-35. Go south on the southbound access road about ¼ mile south of Sun Valley Rd. to the store. This location is open Monday through Friday from 8:00 AM until 5:00 PM.